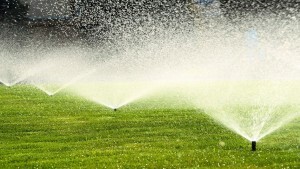 The experts at Silver Stone Landscaping also provides a comprehensive range of irrigation services to our commercial, industrial and residential condominium clients. 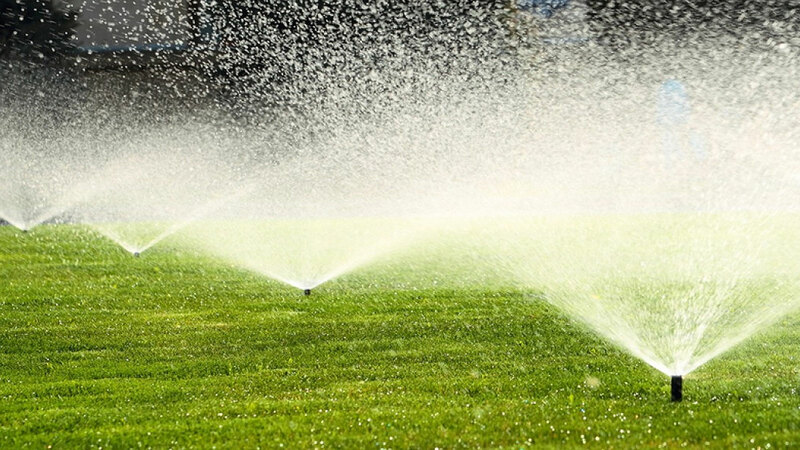 Our expert staff and consultants can help you with everything from system design and build, to installation, to maintenance and beyond. Contact us today to learn more.